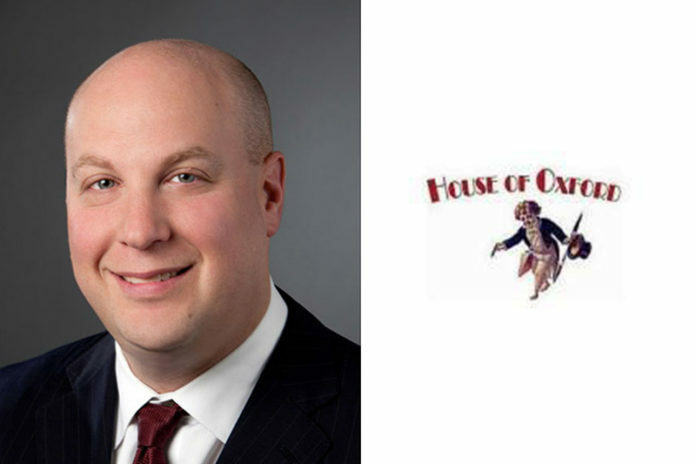 Alex Goldman, the corporate officer of the House of Oxford, Inc. was sentenced on Sept. 20, 2018 to three years in prison for conspiracy to commit tobacco excise tax fraud, the U.S. Department of Justice announced. 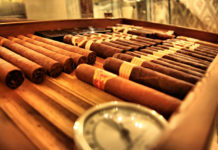 Some may remember Goldman as the former head of Royal Gold Cigars. This case was the product of an investigation carried out by the Bureau of Alcohol, Tobacco, Firearms and Explosives along with the former California State Board of Equalization, which is now known as the California Department of Tax and Free Administration. House of Oxford, Inc. is based in New Jersey and is a tobacco distributor that has been around since the 1950s. The company was started by Goldman’s grandparents and will now have to be subjected to having its financial records scrutinized by the government. This two year probation period will also mean the company will be subjected to a search and that the company, along with Goldman, will forfeit approximately $14 million in assets that represent the proceeds of the fraud including cash, investments, vehicles, artwork and jewelry. Court documents revealed that the House of Oxford conspired with several individuals and businesses in California to provide tens of millions of dollars in untaxed other tobacco products (OTP) to businesses, knowing that those products would be sold illegally in California. Court documents state that Goldman and his company defrauded the state of California out of approximately $14 million in tobacco excise tax revenue. 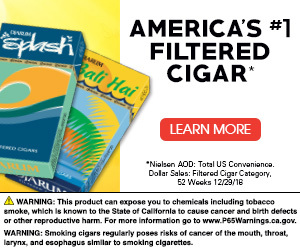 A large portion of the excise tax collected from tobacco products in California are used to fund the state’s early childhood development program, First 5 California. The $14 million collected from House of Oxford and Goldman through this case were returned to the State of California through the U.S. Department of Justice’s remission program.